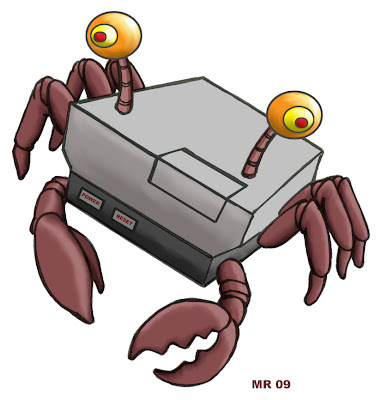 A tsukumogami spawned from a classic gaming system. When he's not in the closet gathering dust he's hunting through garage sales and thrift stores for Cartridge-fish to eat. Occasionally he's brought out to re-experience the classics, but lately has been falling into disuse becasue of emulation. He is jealous of your Xbox 360. If you have trouble using him, take out the cartridge, blow into it, repeat.